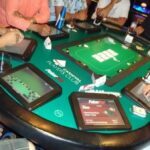 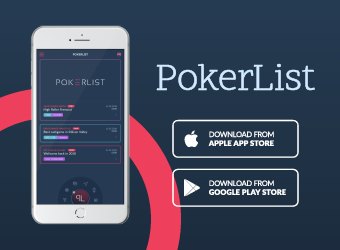 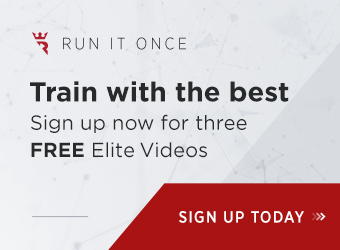 Over the past couple years, Sunday has become the most important day of the week for tournament poker players, with the largest (and most lucrative) Texas hold ’em tournaments being spread by top poker sites like PokerStars and Full Tilt Poker on that day each week. 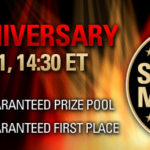 Today, PokerStars ups the ante with a $5 million guaranteed Sunday Million tournament, celebrating the fifth anniversary of their marquee weekly event. 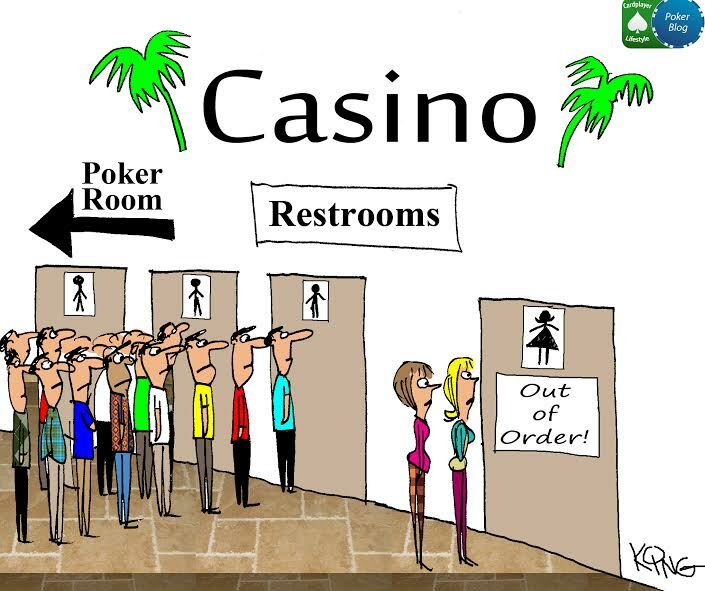 Typically, first prize for winning the Sunday Million is a few hundred thousand dollars. 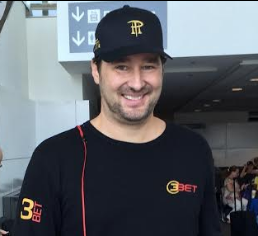 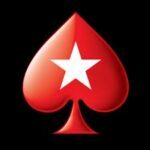 Today though, is different, as PokerStars is guaranteeing no less than $1 million to the tournament winner. 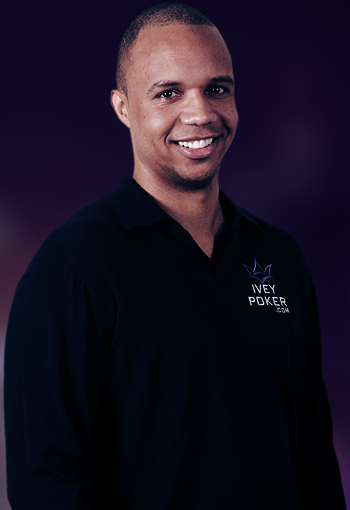 With overlays like that, it’s no surprise that PokerStars’ best and brightest pros will be playing, as a $1 million payday is the kind of money that means something to even them! 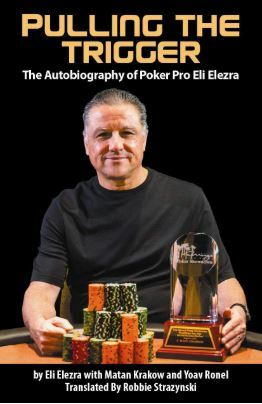 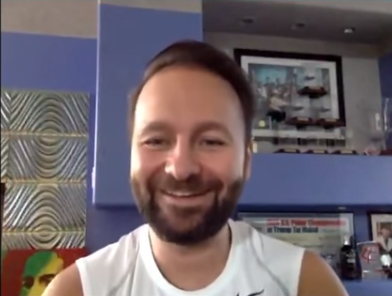 If all that, along with the possibility of winning a Lamborghini Gallardo LP560-4 is not enough to tempt you to play today at Stars later today, then check out this video from their poker blog to see all your favorite poker pros share their excitement about the event! 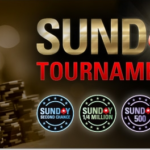 Just like every week’s Sunday Million, the buy-in remains at $215, and there are still plenty of satellites running where you can earn a seat for as little as $1 or 100 frequent player points (FPPs). 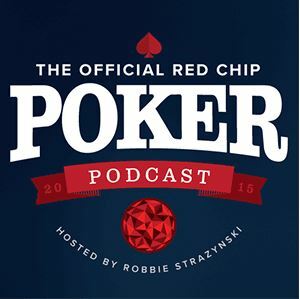 The action begins at 2:30 pm Eastern time. 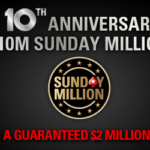 $10 Million Guaranteed at PokerStars' Sunday Million!